Jenin is a city located in the northern West Bank where Palestinian farmers used to grow the ba'al succulent watermelon known as Jadu'I. Under the occupation, the Jadu'I was nearly lost. But today, a new generation of agriculturalists are trying to revive it. 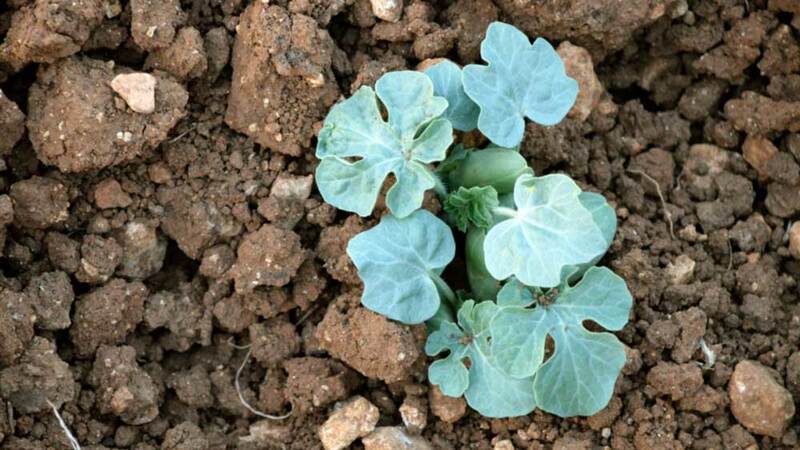 For generations, the ba’al crops have sustained Palestinian agriculture despite the extreme weather in the region. Though often called rainfed, these crops planted at the very end of the rainy season, grow using the moisture retained in the soil during the winter season. 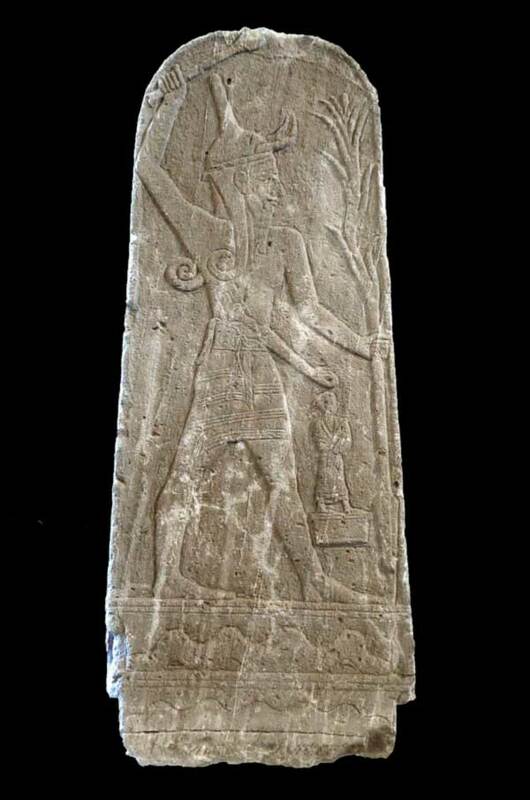 The word ba’al originates from the Canaanite Deity, Ba'al, the god of fertility and destruction, worshipped for rain in years of drought. Today this prayer is taken recourse to in Islam as salat al istisqa'– the rain prayer – seeking rain from Allah during times of drought. Given the major role that agriculture plays in the Palestinian economy, it has been Israel’s specific target to suppress the uprising, through various means. During the first Intifada (1987 – 1993), farmers growing olives—the most important crop in the West Bank—were prohibited from harvesting and some 184,257 trees cultivated by Palestinian farmers were uprooted. Occupation forces destroyed more trees during the second Intifada, a process that has continued in recent years. In 2015, dozens of olive trees were uprooted in Wadi Ahmed to complete the separation wall and fully encircle Bethlehem and the surrounding villages. Staples such as za’atar plants have been confiscated at checkpoints to “protect” the ecological health of wild za’atar. The declaration of thyme as a protected plant by the Israeli authorities resulted in the prohibition of a traditional practice of collecting thyme in the wild. 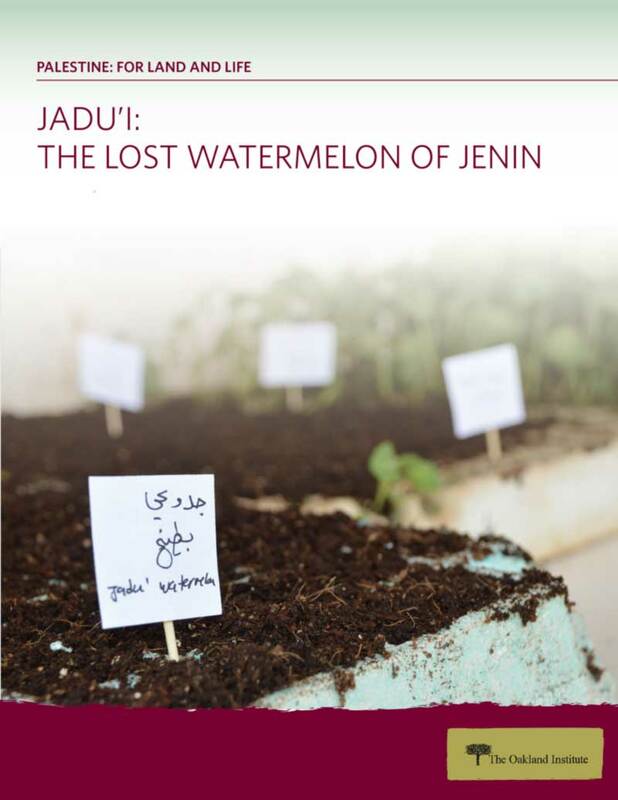 Another casualty is Jadu’I, the ba’al succulent watermelon, which used to be widely grown in the Palestinian city of Jenin in the northern West Bank. Farmers and agronomists today can only reminisce about how big the Jadu’I watermelon grew, and how desired it was in the region—transported in trucks to Syria, Lebanon, and Jordan. 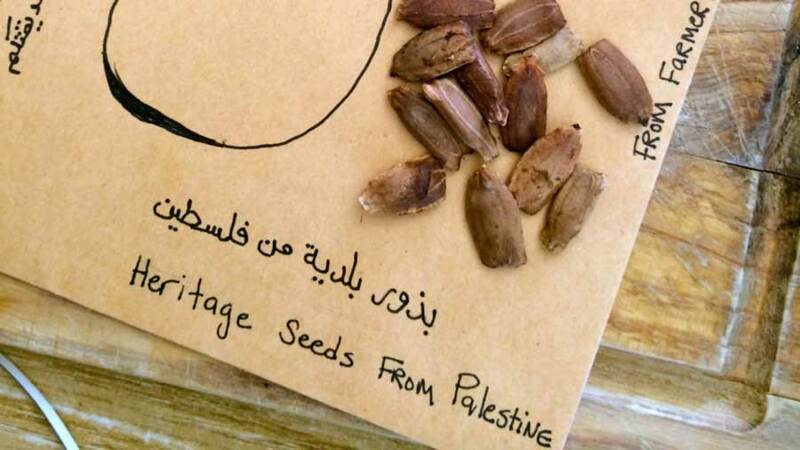 For the last few years, Sansour has been working to collect seed varieties used for generations by Palestinian farmers with the aim of preserving them. “Multiple aggressive attempts and policies to practically eliminate Palestinian farmers have been underway since the Israeli occupation, with the effort to modernize through the introduction of new seeds and practices that undermine the farmers’ independence. While Israel promoted itself around the world as the country that made the desert bloom, Palestinian farmers lost their native seeds as well as large portions of their productive lands. Samer Jarrar of the Canaan Center for Organic Research and Extension (CORE) works with farmers faced with the loss of their land behind the wall and restricted access to water. Samer laments over the Israeli occupation, which not only usurped Palestinian land but also contributed to the demise of native crops like the Jadu’I watermelon. Since 1967, with the Israeli occupation, Palestinian agricultural sector has been drowned with chemical pesticides, herbicides, and fertilizers. Promotion of mono cropping has left farmers vulnerable to middlemen who dictate prices and crop varieties; and pushed the agricultural sector towards labor-intensive crops—strawberries, cucumbers, and tomatoes—produced in chemically heavy greenhouses using cheap labor. Meanwhile, the Palestinian Ministry of Agriculture has failed to protect farmers from an overflow of agribusiness products coming from Jewish settlements and filling local Palestinian markets. An official ban on settlement goods was introduced in 2010, but is often not enforced. Produce from Israeli agribusiness farms continues to flood local markets, despite the presence of local seasonal produce. In June 2014, the Palestinian Authority (PA) Ministry of Agriculture, which originally encouraged farmers to plant watermelons and made promises to promote and protect their crop, was forced to allow an overflow of cheaply produced watermelons from Israel to enter the Palestinian market under the protection of the Israeli army. This now happens on a daily basis, a consequence of the asymmetry of power between Palestinians and Israelis, which is wreaking havoc on the lives of the Palestinian farmers. Sansour reports having found a few of Jadu’I seeds in 2016 and planted them. “We have also made seeds from the new crop and will be planting and sharing them this upcoming summer,” she shares excitedly. Under Israeli occupation, the imposition of curfews has severely restricted the daily activities of Palestinians. With Israeli tanks, military jeeps, and snipers patrolling the streets of Palestinian towns, residents have been confined to their homes. Violation of curfew—venturing out of doors when the community is under lockdown—can result in arrest and even death. On June 21, 2002, four Palestinians, three of them children, were killed and 24 injured when Israeli soldiers opened fire on a market in Jenin at a time when Palestinian residents believed the curfew on the city had been lifted. No one can get to work or school. Every shop is closed. Curfews also interfere with the ability of Palestinian farmers to cultivate their lands and market their produce. Curfews have also affected land ownership. Passed in July 1967, Military Order 59 made the burden of proof for the registration of Miri lands more difficult for Palestinians in the Occupied Territory. If Palestinians could not provide proof of cultivation of their Miri lands for three consecutive years, the lands were deemed ‘abandoned’ and redefined as ‘State lands.’ Israel’s use of curfew orders disrupted the continuous cultivation of land, creating a situation whereby many Palestinians lost their lands. 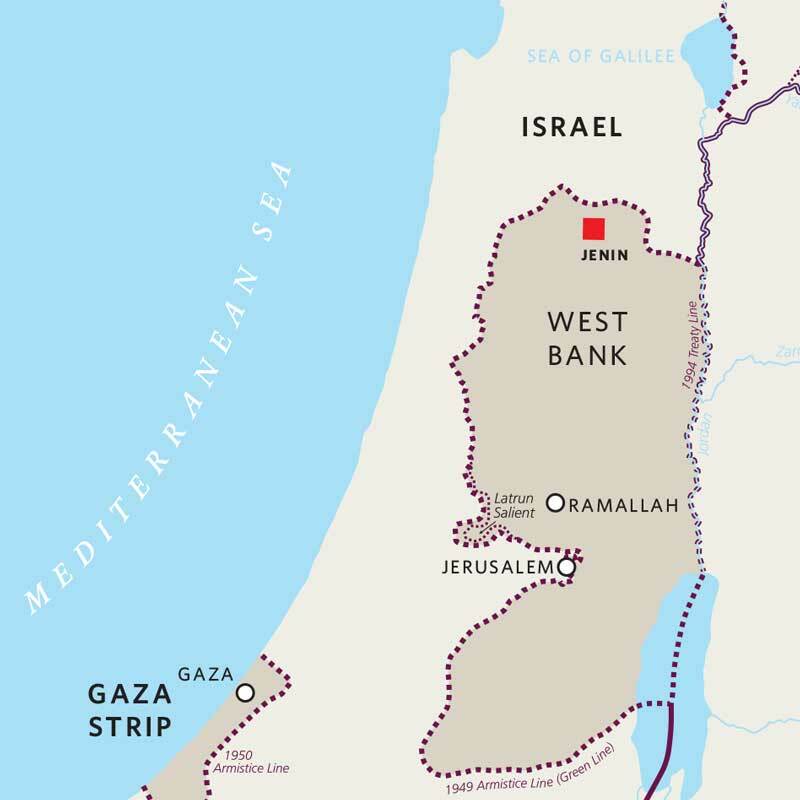 By 1979, over 527 km2 of land in the West Bank had been confiscated under Military Order 59, and by the 1980s the supply of land that could be acquired under this order had been exhausted.